...L.t. 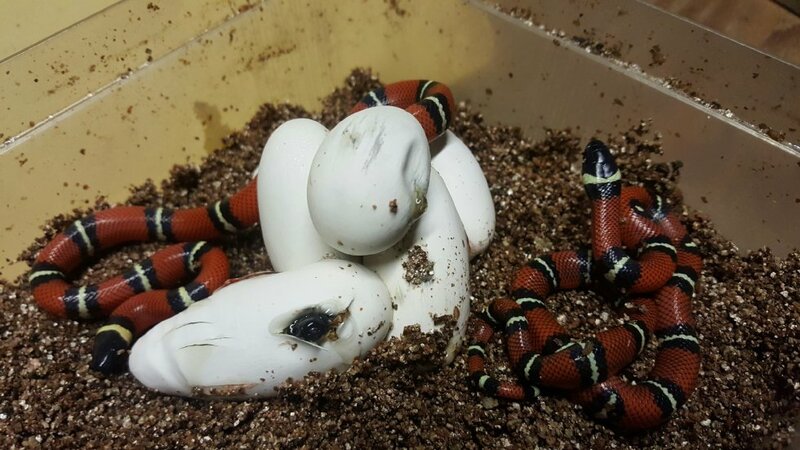 conanti are beginning to hatch ! !